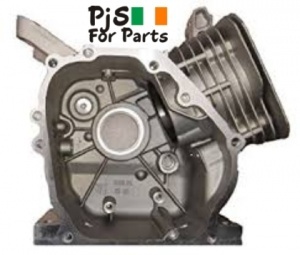 Engine Block (non original) replacement for Honda GX200 & 6.5 Copies. Will not work with 5.5hp. Bare Block only. non original.